Together. We make a difference. Audi Toms River is proud to donate $50 for every vehicle sold in August & September 2018 to support their new partnership with the Zzak G. Applaud Our Kids Foundation. 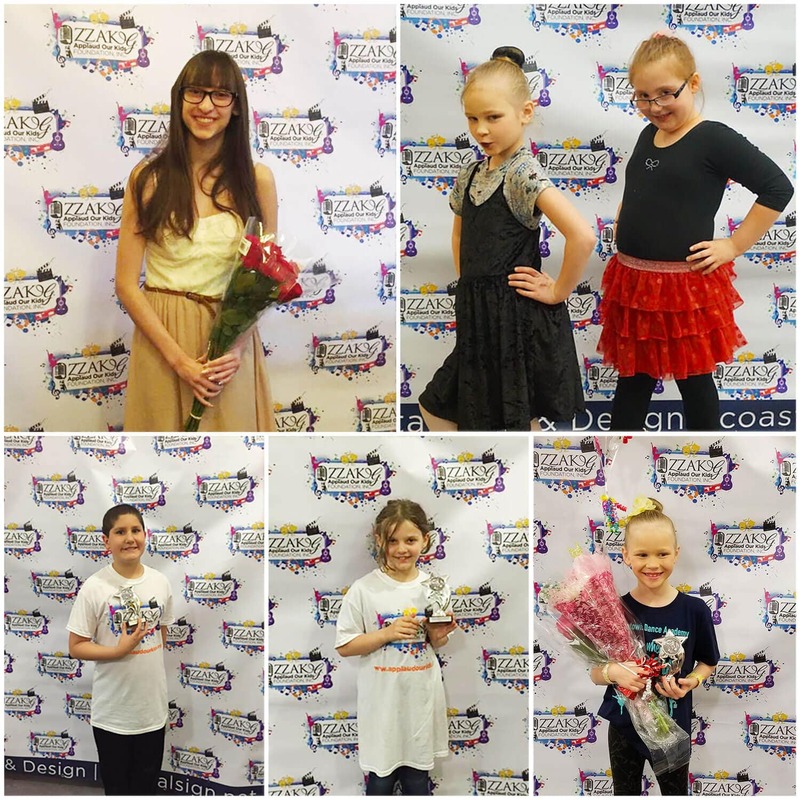 You and Audi Toms River will help children to creatively express themselves by taking lessons in the various disciplines of the performing arts. How You and Audi Toms River Can Help? Through donations of just $50, we can provide a child with the opportunity for a month’s worth of lessons for a scholarship recipient. 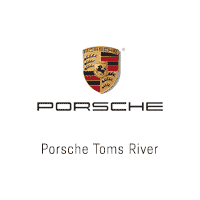 Porsche Toms River	39.9588564, -74.1750106.